With every room featuring your own spa, balcony, views, continental breakfast and 11:00am check-out, you'll fall in love with all of our suites. Whilst operating under its former name Muscatels Country Lodge, the previous owners spared no expense in completing the significant upgrades that have led to our homely, luxurious Bed & Breakfast now known as Mountain Sanctuary.  The property was independently rated as four-and-a-half star accommodation and has only improved in time. 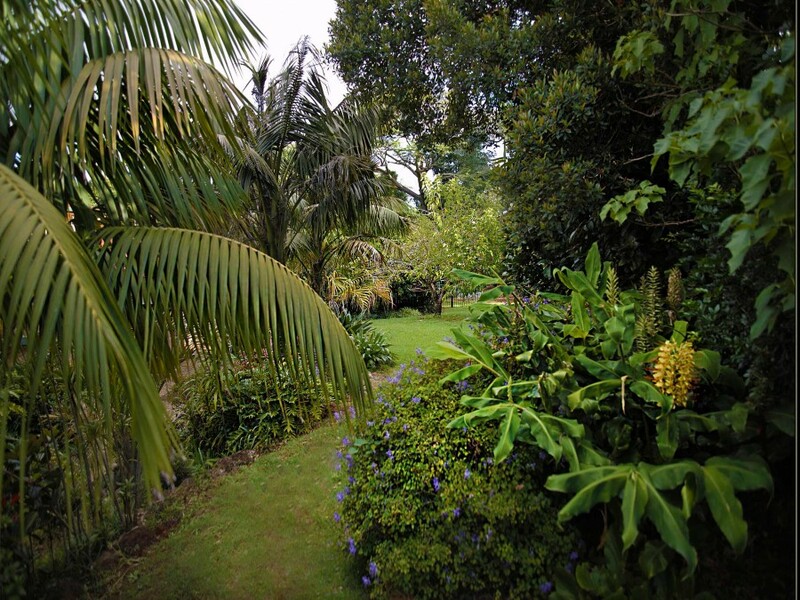 There is an entire acre of manicured gardens waiting to be explored. Upon arrival, you will first notice the beautifully manicured grounds of the one-acre property, with the entrance feature of long, winding hedges leading to a stunning 30-foot Canary Island Date Palm in the centre of the circular driveway. Once inside, your eyes will be drawn to the large, open plan guest lounge and the garden-immersed dining area, separated by a majestic brick fireplace. There is also a mini library including a collection of DVDs and board games for your use. Down the hall and into your room, you will find stunning solid timber furnishings and glass doors inviting you to the rainforest climate outside. You will be able to store your belongings either on your open dresser table with large mirror, or inside your own wardrobe with hanging space. Tea and coffee will be waiting next to your kettle, as will the controls for your reverse cycle air-conditioner and flat screen TV. All rooms include large spa baths. 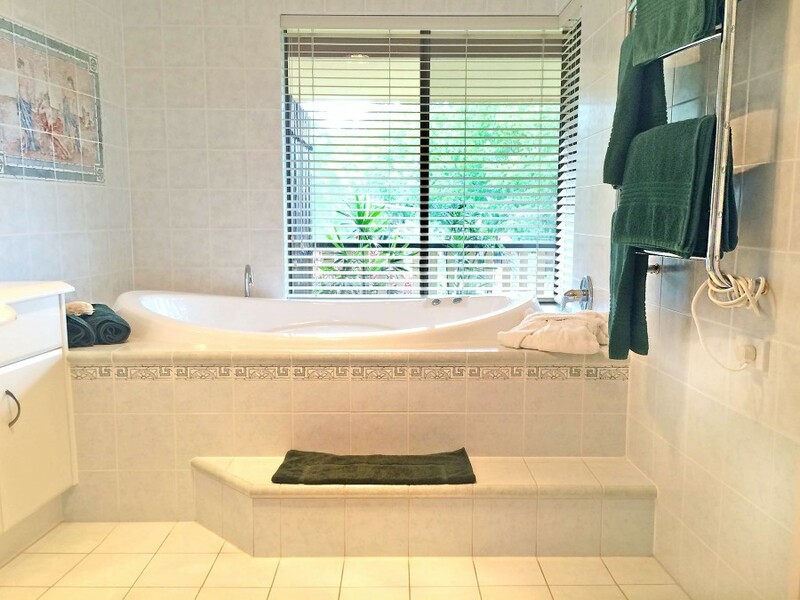 Visiting your ensuite will be a pleasure, with the spa bath being the centrepiece. There is also a spacious shower stocked with chemical-free shampoo, conditioner and body lotion, as well as a heated towel rack and extra-large vanity mirror. If you find the desire to leave your room, you are literally seconds from the Palm Grove Section entrance of Queensland’s oldest National Park and a leafy 500m stroll from Gallery Walk – Tamborine’s tourism hub known for cafes, restaurants, wineries, cheese & fudge factories, the brewery and various art & craft shops. After your return, enjoy a spa, rug up in your heated bathrobe, relax on your balcony and enjoy the ocean view. Heard enough? Book now or contact us with any queries. To find out about the unique aspects of each room, see the individual Lorikeet, Iris and Sunflower Suite pages. To browse more images of the property, visit our Photo Gallery. Remember to picture yourself (and perhaps your lucky partner) in the frame as you do so! To learn more about your hosts and why Mountain Sanctuary is an escape for your body as well as your mind and soul, see the About Us and Food for Thought pages.